Our new light is here! At Rydon we believe that your bicycle light should always be there, just like your handlebar or saddle. It should simply always work, so you never have to worry about it. 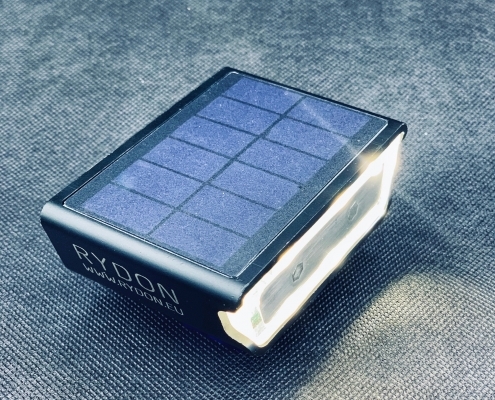 With this concept in mind we developed the Rydon, the bicycle light that simply always works.